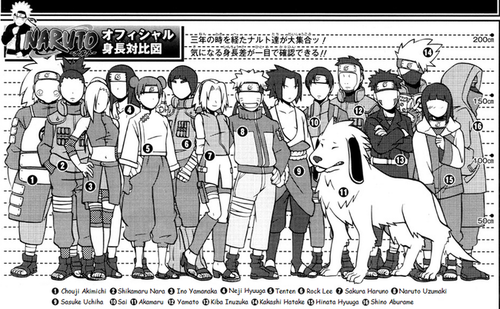 Size Comparison of Naruto Shippuuden-Characters. Wanna find out how tall or short they really are?. 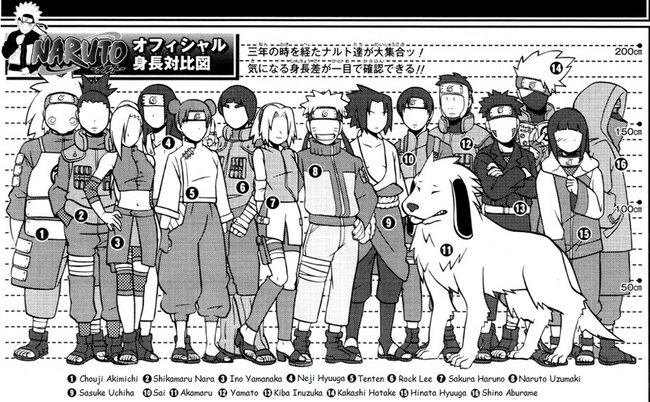 Wallpaper and background images in the Naruto Shippuuden club tagged: size comparison shippuden characters tallest shortest taller shorter. Wanna find out how tall or short they really are? This Naruto Shippuuden photo contains anime, comic book, manga, and cartoon. There might also be sign, poster, text, and chalkboard.